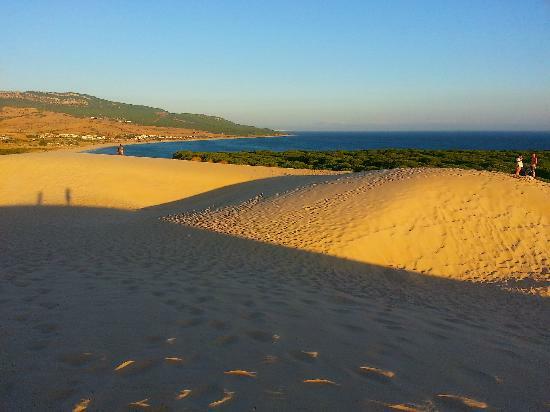 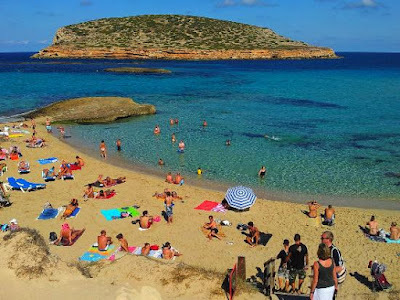 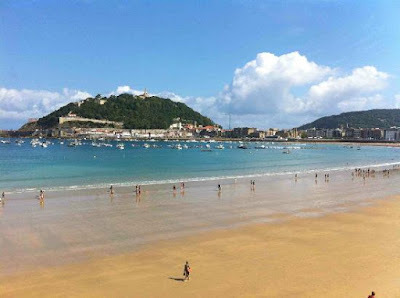 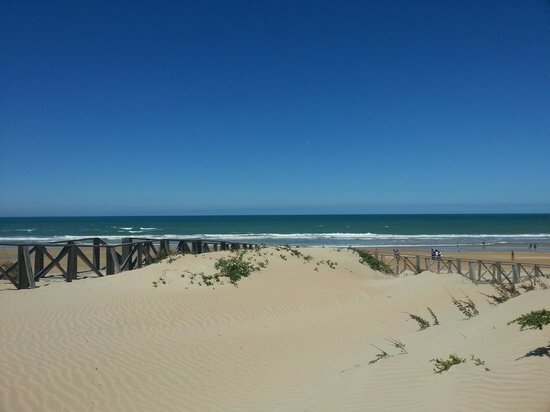 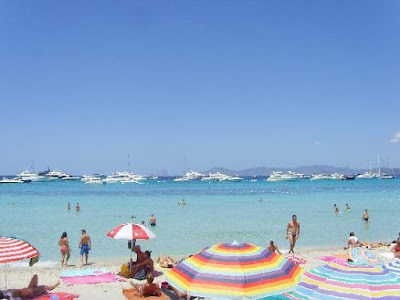 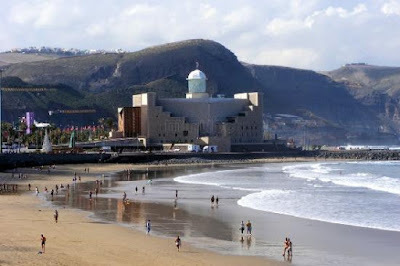 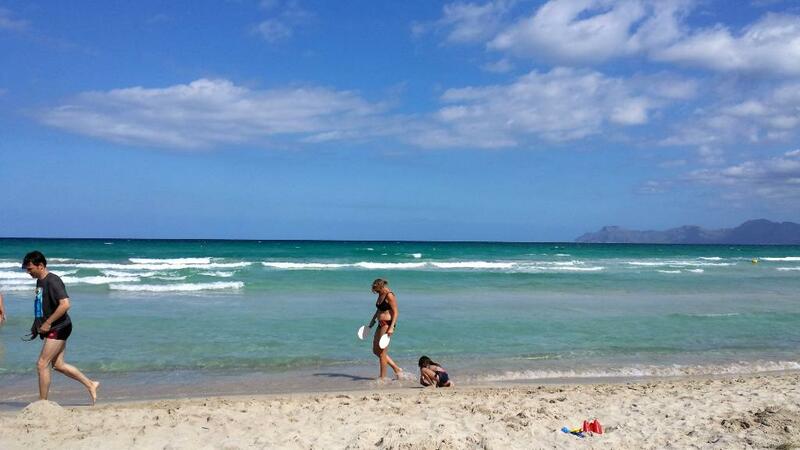 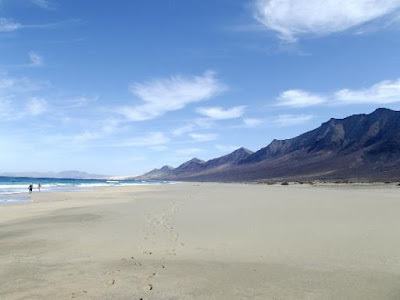 Home Blog Europe Family Lists Spain What are the Top 10 Beaches in Spain? 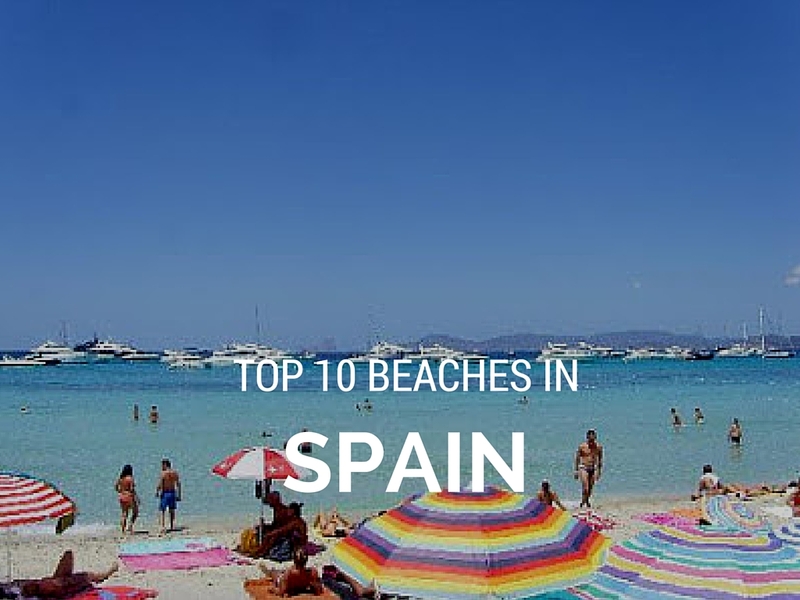 What are the Top 10 Beaches in Spain? 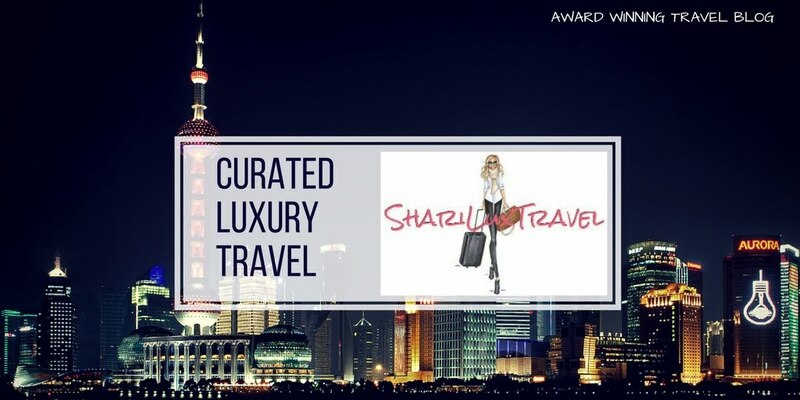 Many visitors to Spain spend their time visiting the major tourist sites in Barcelona, Seville and Madrid, while others want to chill on one of the many gorgeous beaches. How do you choose the perfect beach in Spain? 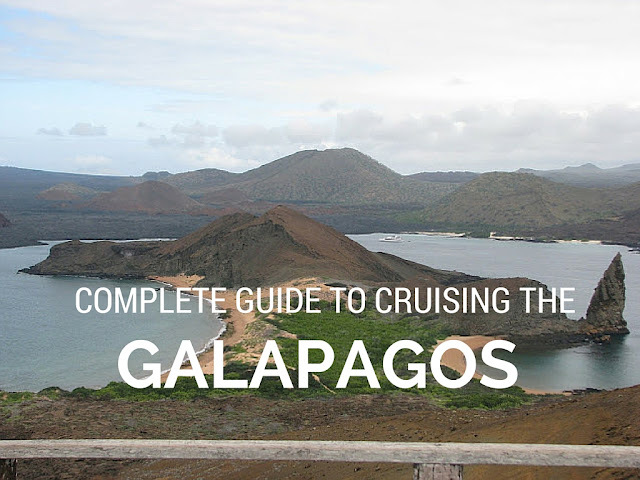 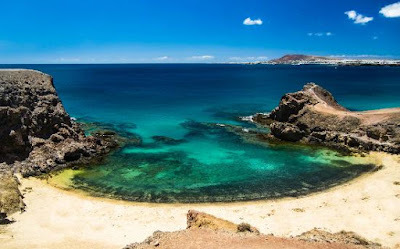 With hundreds of miles of coastline available, visitors can choose to sunbathe on urban beaches pulsing with people or unwind along isolated swaths of silky sand. 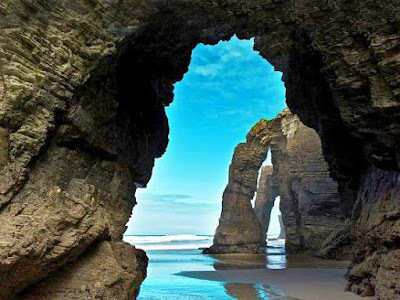 Thanks to TripAdvisor and their annual Travelers' Choice Awards, they have narrowed the list to the Top 10 Beaches in Spain. Below is a visual tour.